It was very surprising when I heard that Chris Brown’s baby mama, Nia Guzman went back to court to demand for more money to raise her child Royalty. 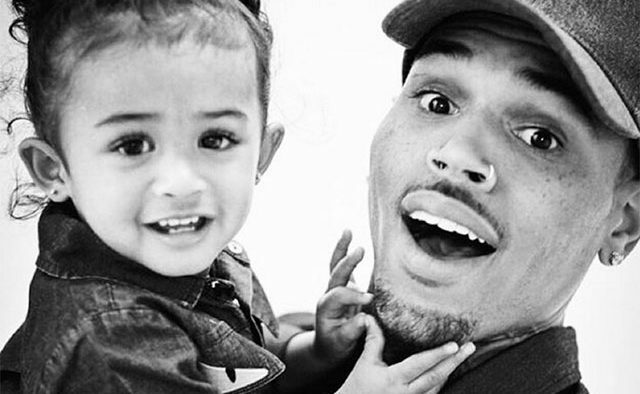 This act has made Chris Brown go mad at his baby mama. According to Blast, Nia Guzman hired attorney Lisa Bloon and filled documents in California to modify the child support she receives from him for Royalty. The hip-pop star pays $2,500 per month with an additional $4,000 for a nanny who happens to be Nia’s mother! What Nia wants is to receive $21,000 per month from Chris and he is so not having it! This is not the first time Nia is filling a document like this because she was unable to support her child but later dropped the case without and increase. We would get to hear from the judge latest next week after reviewing Chris Brown’s income. Please, point of CORRECTION. Royalty is THEIR child, not her child. It takes two to have a baby.